Founded in 1989, footwear brand Oliver Sweeney is synonymous with quality and style. 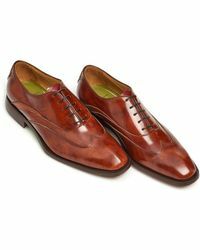 The brand is passionate about detail and construction methods, priding itself on its hand-crafting processes and finest Italian leathers. 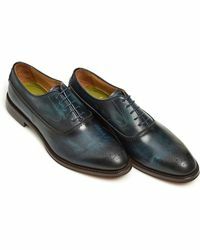 Sweeney challenges tradition while crafting high quality shoes to appeal to his ever-growing fan base , which includes a long list of celebrities. 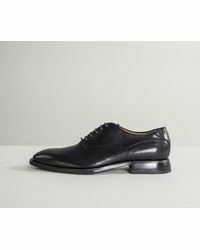 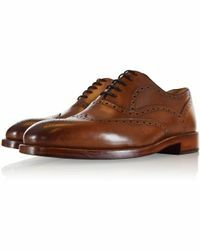 For a shoe with real refinement and ingenuity, the men's Oliver Sweeney lace-ups collection offers a wide range of brogues and Derby shoes with distinctive styling. 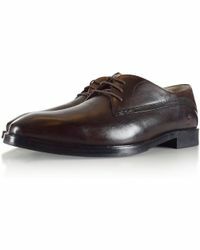 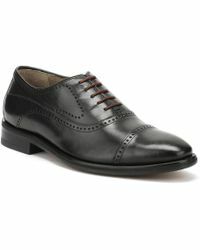 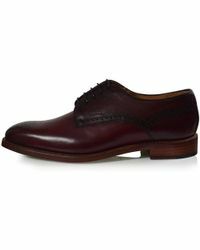 Showing 219 results for "Men's Oliver Sweeney Lace-ups"